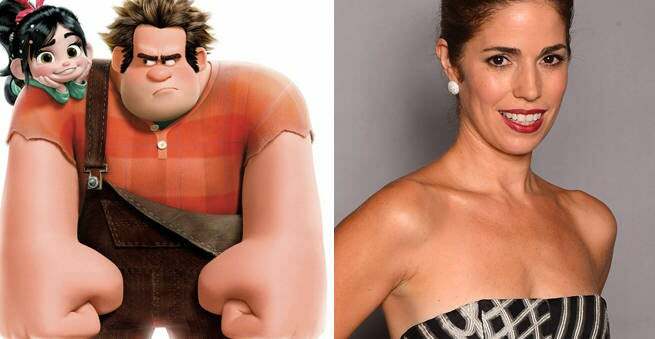 Wreck-It Ralph 2 has added the movie’s first new cast member in Ugly Betty actress Ana Ortiz. Although little details have been released, Tracking Board has speculated the role is a fairly minor role. Ortiz played the older sister of America Ferrera’s titular character in Ugly Betty while having other TV credits in NYPD Blue, ER, and How To Get Away With Murder. The Wreck-It Ralph 2 casting will arguably be the biggest casting of her cinematic career as her only previous film credit rests with Big Mommas: Like Father, Like Son. Although Ortiz is the first new cast member announced for the sequel, she is slated to join John C. Reilly, Sarah Silverman, Jack McBrayer, and Alan Tudyk as they reprise their roles from the first movie. Wreck-It Ralph 2 is the follow-up movie to 2012’s wildly successful Wreck-It Ralph, a movie which grossed over $471 million at the box office. With a sequel announced just weeks after Wreck-It Ralph debuted, the follow-up is slated to hit movie theatres on March 9, 2018.